On October 5, Jerome Allen pleaded guilty to bribery charges he committed while working as Penn's men's basketball's coach. Former Penn men's basketball star and coach Jerome Allen pleaded guilty to bribery in a federal district court on Friday. Allen had been implicated in an indictment of Philip Esformes, a Miami, Fla. businessman who allegedly defrauded the federal government of $1 billion dollars in a Medicaid money laundering scheme. Esformes used some of that money — allegedly more than $74,000 — to bribe Allen, then-head coach of Penn men's basketball, to list his son, Morris Esformes, as a recruited player in order to help Morris get into Penn. Morris was accepted to Penn in 2015 as a member of Allen's final recruiting class before Allen was replaced by current coach Steve Donahue. Esformes never played or appeared on the men's basketball team's roster. He is now a Wharton senior. 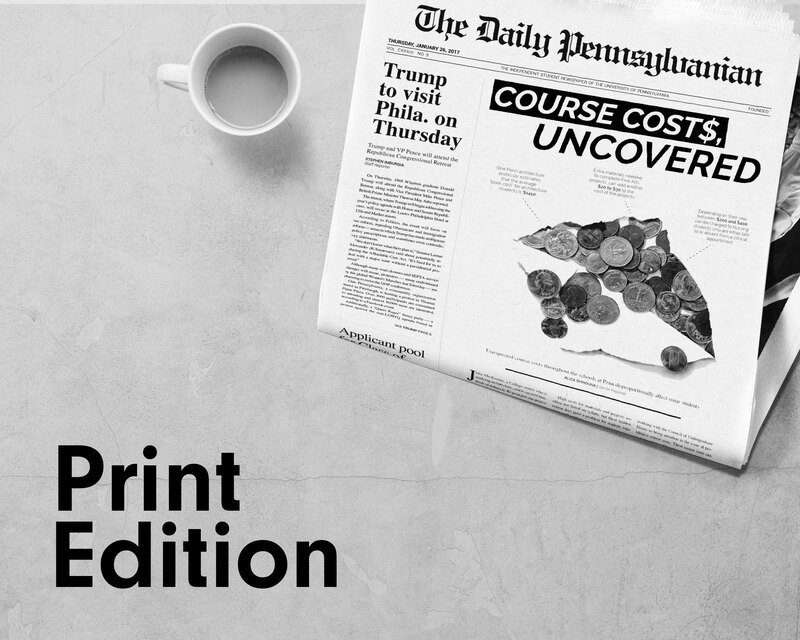 If Jerome Allen is guilty of bribery accusations, what's going to happen to Penn men's basketball? As part of the plea deal, Allen will repay the $18,000 on top of a $200,000 fine to the federal government. The Boston Herald reported that the Boston Celtics, Allen's current employer, are expected to suspend the assistant coach for a period of approximately two weeks. Three days after Allen was implicated, Penn Athletics hired outside legal counsel to investigate the allegations. 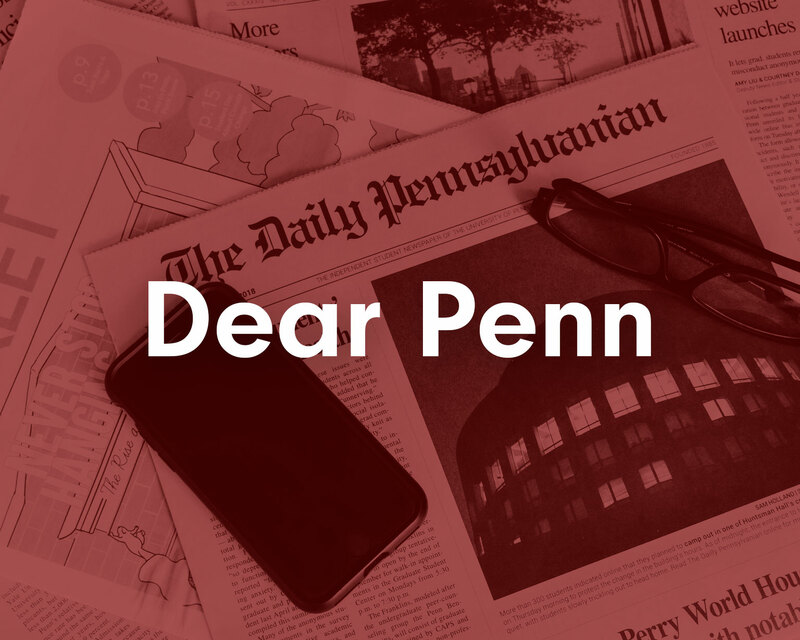 That investigation has yet to announce any findings, but Penn did release a statement to the Philadelphia Inquirer and Daily News on Monday. The statement announced that the "independent review" had reached its final stages, but that the University will not comment further on the situation until the "process is finalized". According to Christian Dennie, a sports law attorney familiar with NCAA rules, the bribery is unprecedented in college athletics. Typically, money flows in the other direction as a school or its boosters will pay recruited student-athletes to play for their school. While the NCAA typically investigated alleged recruiting violations, it has not announced an investigation into Penn or Allen. 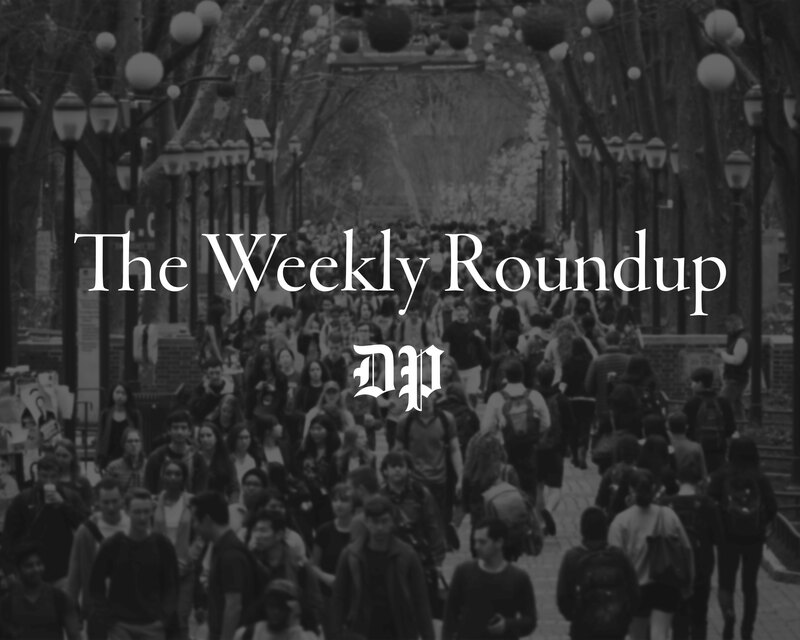 The unprecedented nature of the scandal means it is unknown what the potential ramifications could be for Penn men's basketball or Penn Athletics as a whole. It also remains possible that despite the bribes Allen accepted, he and the team did not violate any NCAA rules. "I failed on many levels. Primarily, I had a failure of character. I did not live up to the high standards I set for myself, or were expected of me in the position that I held. I am sorry. I let down my family, my friends, my alma mater, and my Celtics family. Even more important, I was not true to my faith. I let down my God," Allen said in a statement. "I apologize to all impacted by my failure of character. I am deeply and profoundly sorry." This story was updated on Oct. 8 at 10:17 pm to reflect the University's statement.